As we approach our 60th year in business, we are exceedingly proud of the depth of experience residing in the halls at Gorrie-Regan. We have been in business long enough to see technology move from gears and relay switches to cloud-based systems used today. We are fortunate to have many long-term employees who mentor the new faces that join our team. Additionally, the continued infusion of top talent guarantees we are always on the cutting edge of available technology. As a technical services company, we are very aware that we need to have the best technical skills available. Through our many years of experience, we discovered it is more valuable to our company and clients to pay close attention, not only to technical skills, but also to a cultural fit in the applicants seeking to join our ranks. 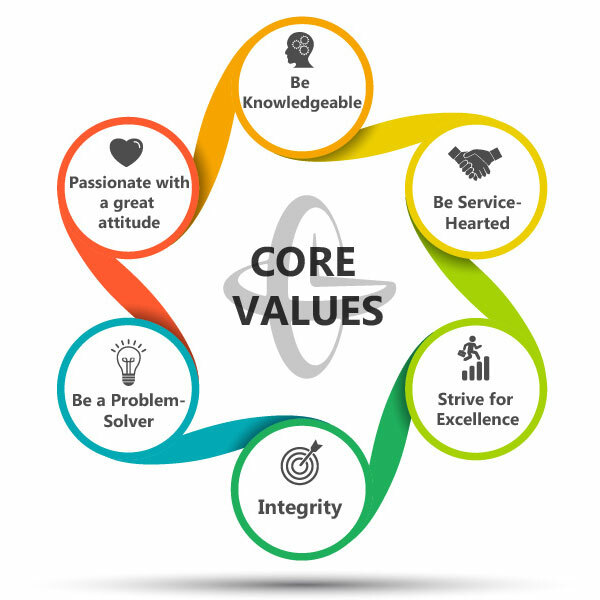 Once we identify candidates with the desired technical skill set, we then select people who closely align with our corporate culture and CORE Values.